Ace in Blackjack | Hints on Card Values + Bonus Deals! Are you looking to learn how to use an Ace in Blackjack? Then you have come to the right place! Every online Blackjack player needs to know how to use an Ace in Blackjack in order to succeed. The Ace is an important component of Blackjack basic strategy, and most players would say knowing how to use it appropriately, and in the most strategic manner possible is crucial. What Makes an Ace in Blackjack so Special? Aces are like the “wildcard” of Blackjack. The Blackjack card values of Aces are dependent on the situation as wells as the player’s decision. However, an Ace can only have one of two values. Either it will function as a 1 or as an 11. You can get a Blackjack ace 1 or 11. As a general rule of thumb, Aces are counted as 11 unless doing so would make the total of the hand over 21. In the case of the hand going over 21, the Ace would be counted as 1. If you’re confused about card amounts check a Blackjack card value chart. In Blackjack, the player must choose whether to “stand” on his hand or “hit” when it’s his turn. To stand means to essentially “pass” on the opportunity to get another card. To hit means to choose to receive a card. The closer a player or the dealer gets to having a total of 21, the more necessary it becomes to be cautious. So when should a player choose to hit? It is typically advisable to continue to hit until reaching a total of 19 if the dealer has an Ace. For most games, Blackjack rules include options for what a player can do if he is dealt two cards of the same denomination. Typically the course of action is to split. 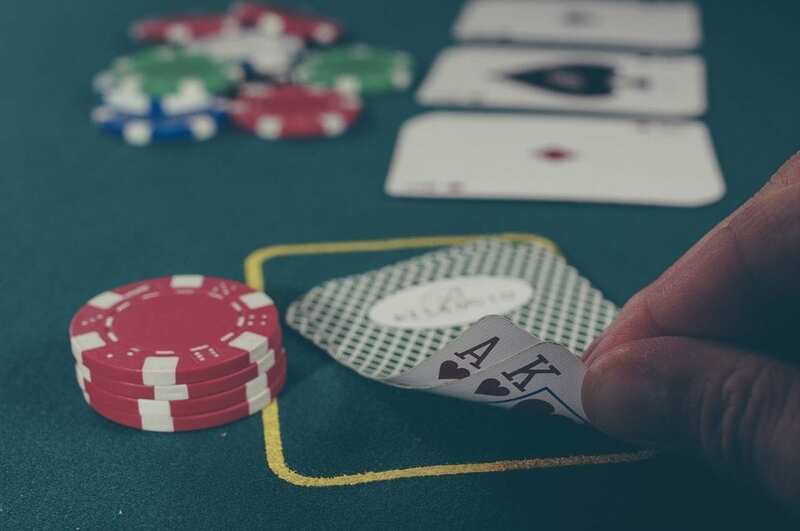 In the case of being dealt two Aces, most players choose to split them into two hands, each of which is considered to be a separate bet against the dealer. Doing so requires the player to put up a second, equal bet. This gives them the opportunity to get two hands to 21. And besides that, two Aces combined can either be a total of 2 or 12, neither of which is very optimal at best and likely problematic. Every casino is different when it comes to Blackjack rules, especially regarding splitting. Some casinos have very strict rules about how many times a player can split in one game among other restrictions. It is wise to find out the rules of the casino before playing, whether it is a Live or online casino. Now that you know some basics about how to use an Ace in Blackjack, perhaps you would like to try your hand at an online casino. Casino4U has reviewed a variety of gaming sites, and many offer Blackjack games. 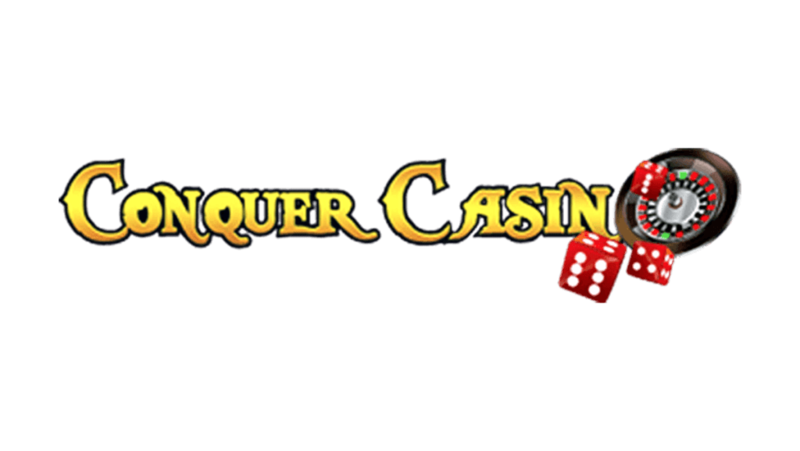 Conquer casino offers new players the chance to double their initial deposit up to £200! Complete with professional dealers, they give a gambling experience much like a physical casino. 18+, New Players Only, 50x Wagering Required, please check the terms and conditions below. Try Your Luck at Playing Blackjack Online at Lucks Casino! 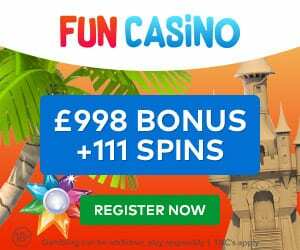 Lucks Casino gives new players a 100% welcome deposit bonus of up to £200! 18+, New Players Only, 50x Wagering, Welcome Bonus Valid for 30 Days, please check the terms and conditions below. Put Your Blackjack Basic Strategy to Work at Cheeky Riches Offering a welcome bonus package of up to £500, Cheeky Riches gives a 200% bonus on first deposit, among other bonuses for the next three deposits! When you play the Blackjack payout is usually great if you win. 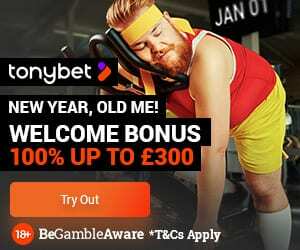 18+, New Players Only, 30x Wagering, check the terms and conditions below.